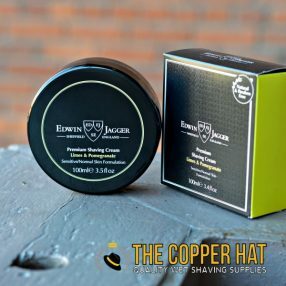 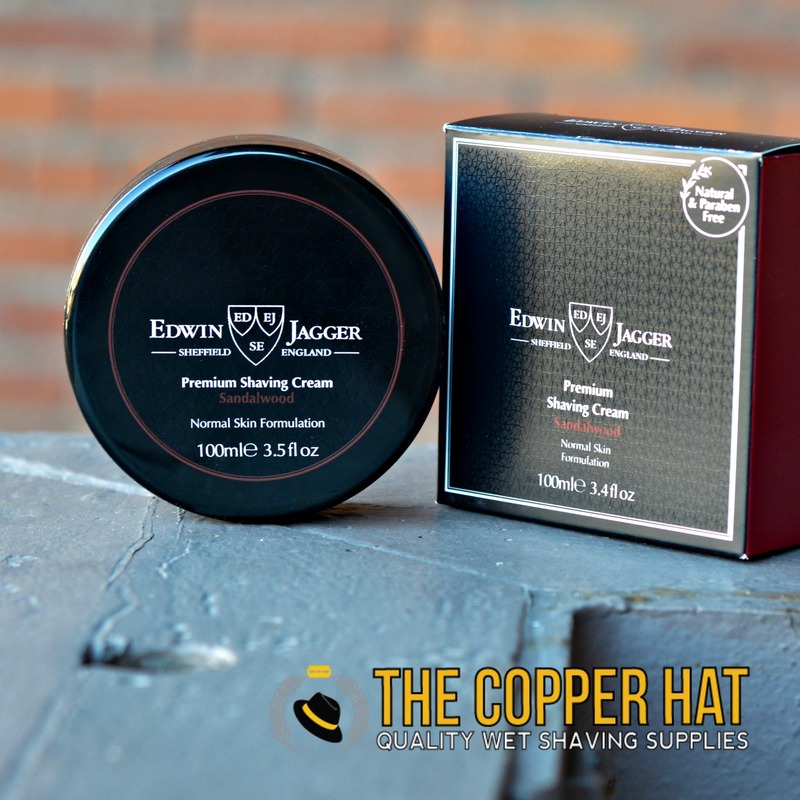 Edwin Jagger shaving cream is specially formulated using a unique combination of organic ingredients, enhanced by plant extracts, to create a luxurious lather for a smooth and comfortable shave. 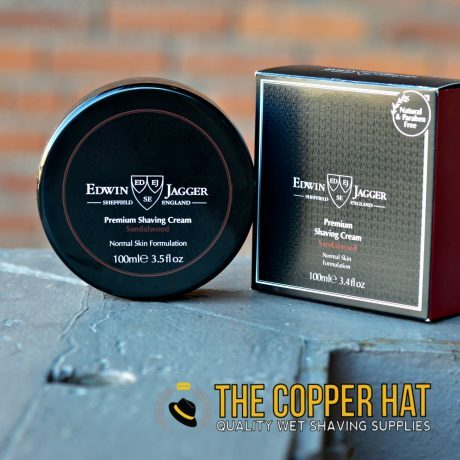 Edwin Jagger skincare is 99% naturally derived and paraben free. 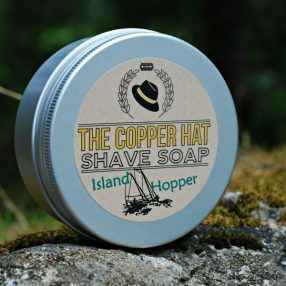 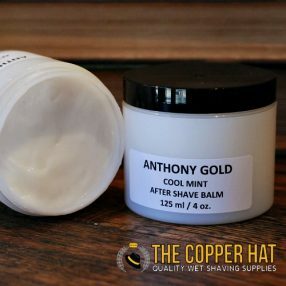 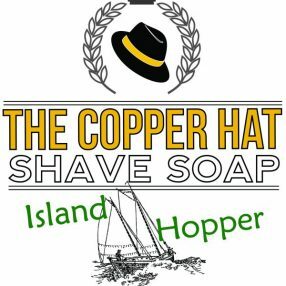 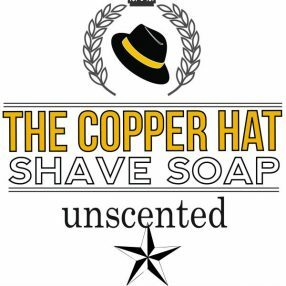 When used with hot water and, ideally but not necessarily, a good quality shaving brush, even a small amount will produce a thick, creamy lather. 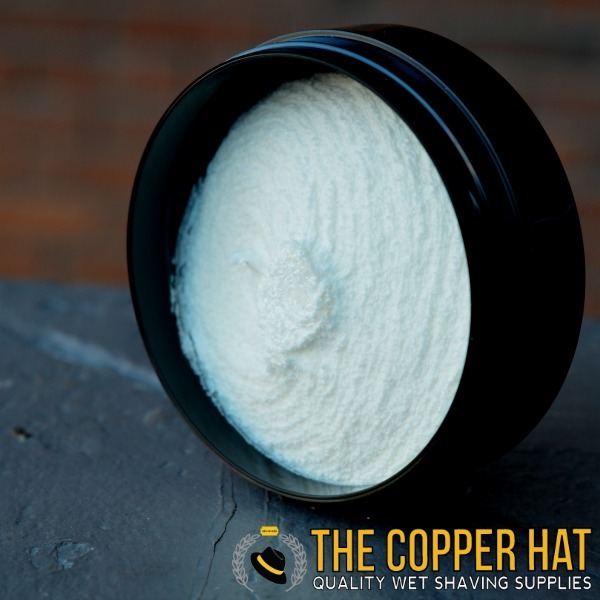 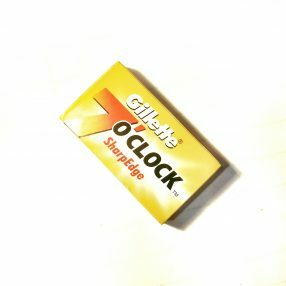 The combination of brush, hot water and natural ingredients will soften and lift stubble in preparation for the razor blade. 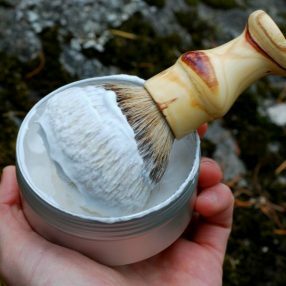 The aroma of Sandalwood oil has been described as warm, woody, spicy, rich, sweet, delicate and floral. 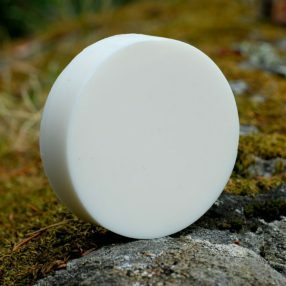 It is also highly regarded for its anti-inflammatory, antimicrobial and antiseptic properties, which make it ideal for dry and sensitive skin.